In an effort to restore hope to citizens, BYC Striker Sam Jackson left it late to secured a 2-1 win for the Junior Red, white and blue boys over Guinea Bissau. On the other hand, Sierra Leone lost to Ivory Coast by 4 goals to 1goal after securing a win over Guinea Bissau in their first group stage match. The rules for qualification send Junior Lonestar into the encounter looking for a compulsory win if they are to make it to the next stage of the tournament. Sierra Leone U20 will progress to the next level if they can get at least a draw from the match. Liberia U20 won their last match. 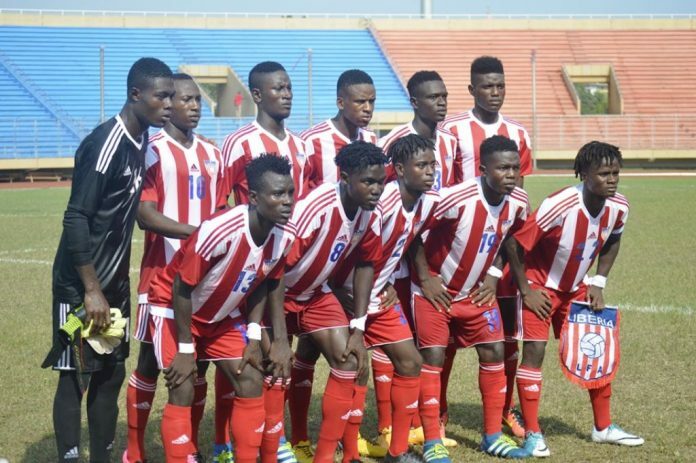 Liberia U20 has fail to scored in one of two matches. Sierra Leone U20 has scored at least one goal in the last 2 matches. Sierra Leone U20 lost her last match.